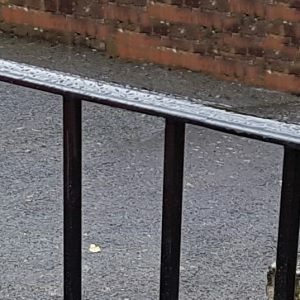 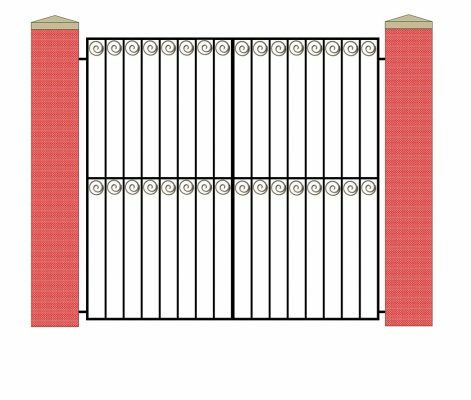 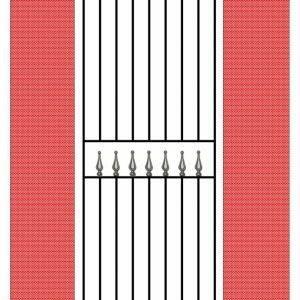 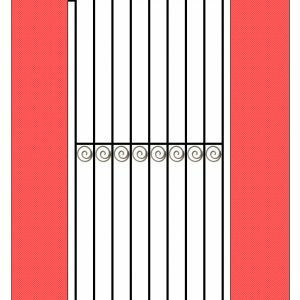 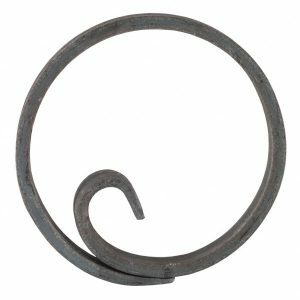 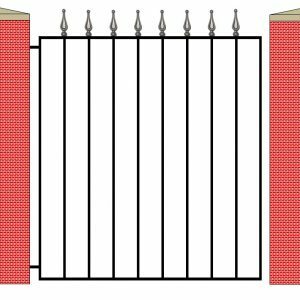 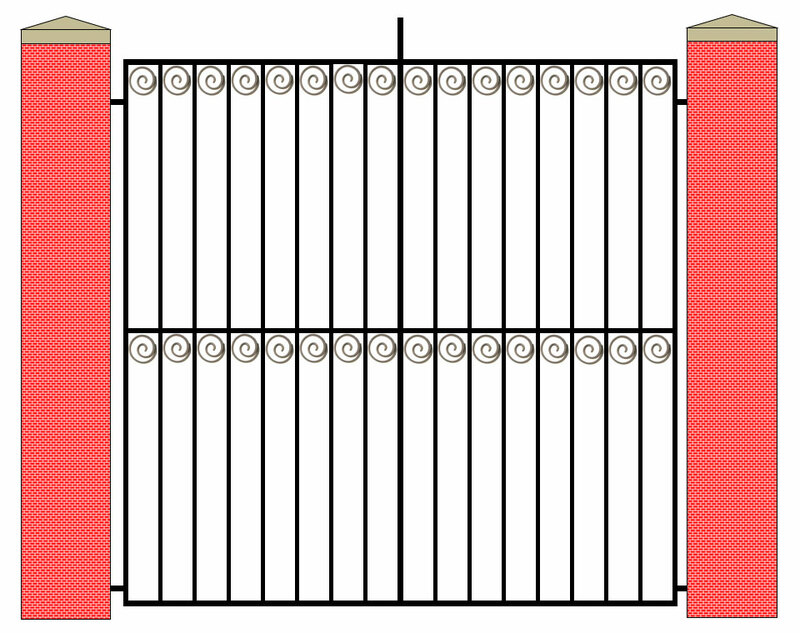 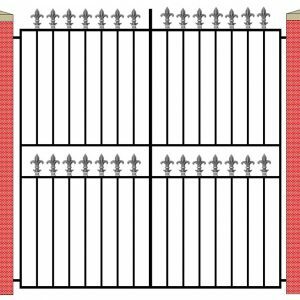 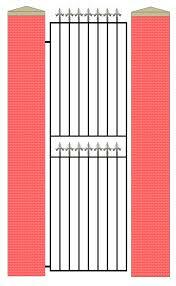 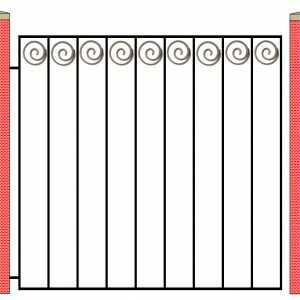 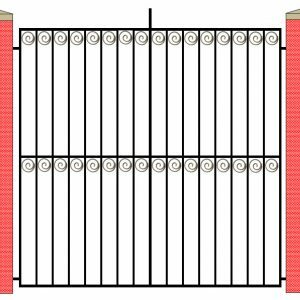 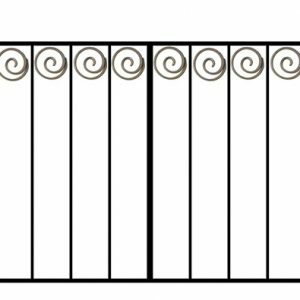 The design of these gates is similar to our Ealing design but with a slightly more decorative fishtail circle set between the vertical bars. 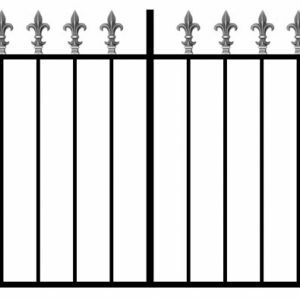 Comes in a black matte painted finish as standard. 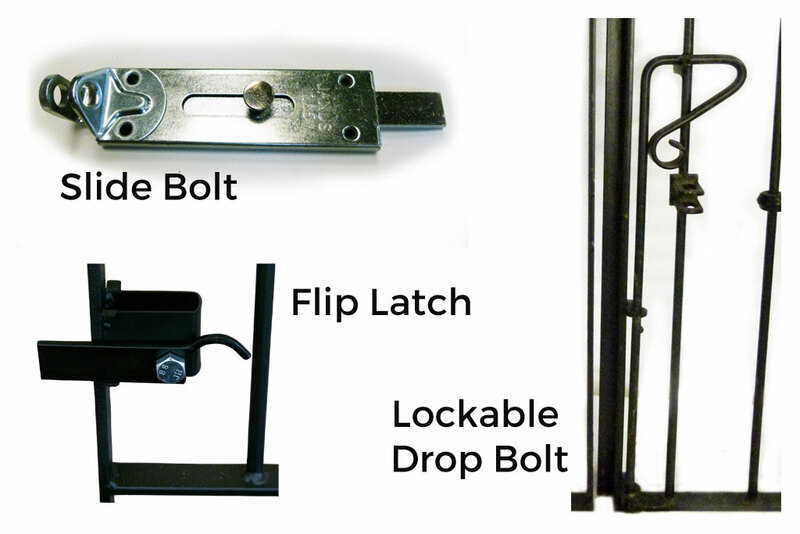 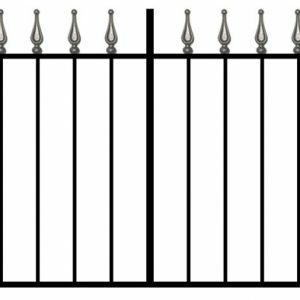 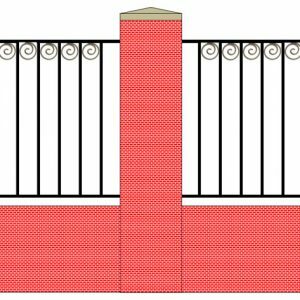 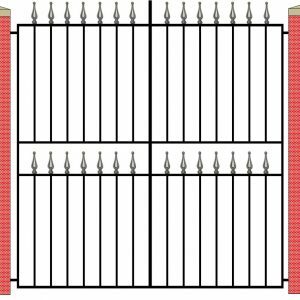 This product matches our Kensington Single Gate and our Kensington Railing.